The Board of Supervisors and Staff want to welcome you to our new website. We encourage you to attend our monthly board meetings and look forward to seeing you there. 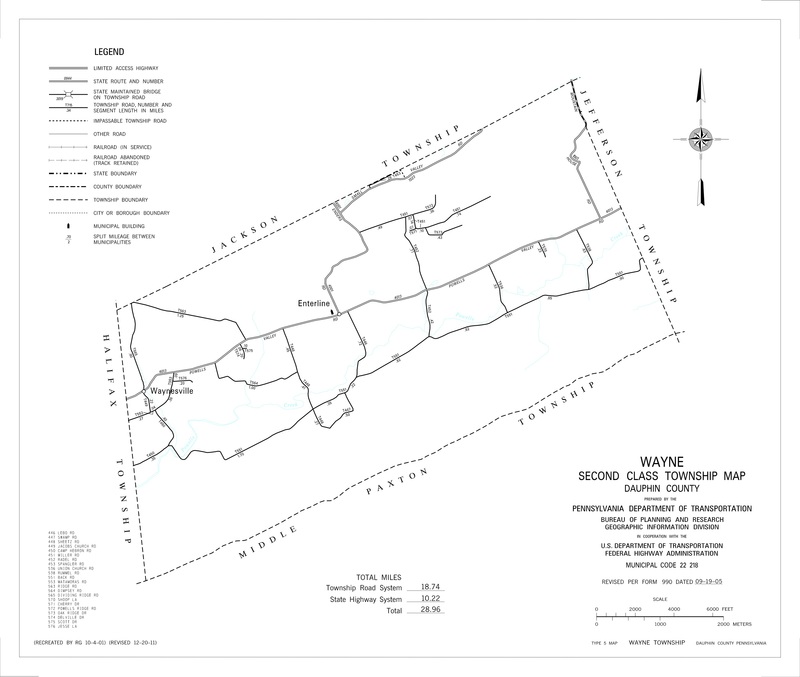 Spring Cleanup for Wayne Township Residents will be held at the Union Church Shed on May 18th from 7am to Noon. Wayne Township will not be accepting any electronics, tires will be accepted at a cost to be determined. Every second Saturday from 9:00 A.M. to 12:00 P.M.
No Events are currently scheduled. Check back often!